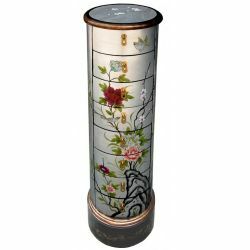 Columns - Furniture to jewelry There are 13 products. 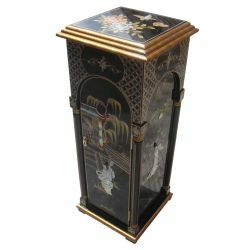 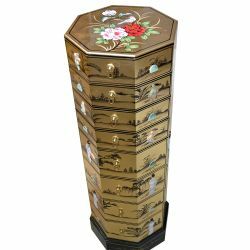 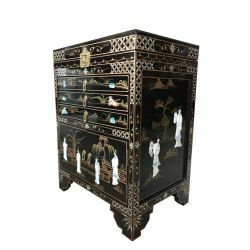 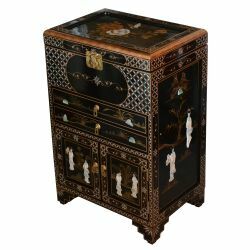 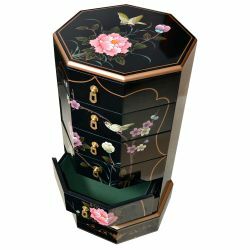 Column, octagonal lacquer brown-gold inlaid with mother-of-pearl.The interior of the 6 drawers of this piece of furniture Asia is covered with felt.Dimensions: L36 x P36 x H66 cm. 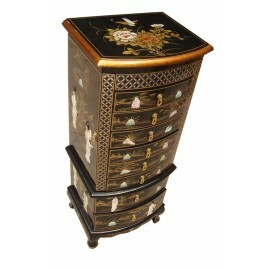 Column chinese CD-lacquered black inlaid mother-of-pearlDimensions: L21 x P30 x H130 cm. 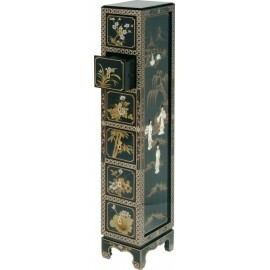 Column chinese square black lacquer inlaid with mother-of-pearl.Dimensions: L36 x P36 x H91 cm. 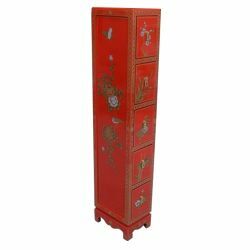 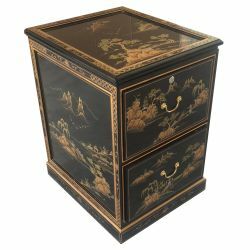 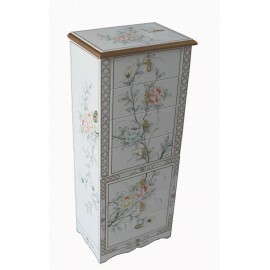 Column chinese round 8 drawersThe inside of the drawers this piece of furniture Asia is covered with felt.Dimensions: L31 x P31 x H102 cm.